At Ark Country Store, we take hay very seriously. 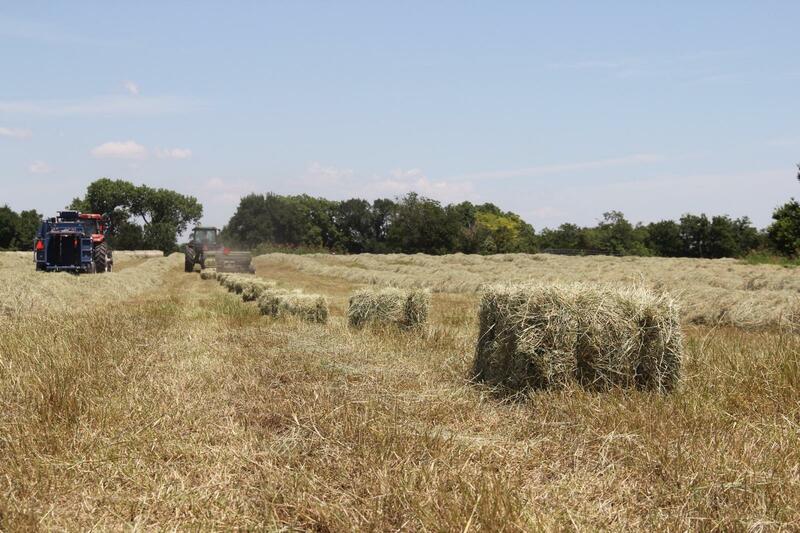 We know that finding quality coastal and alfalfa hay can be a challenge so we work to provide the most premium hay in Ellis County. R U Happy Ranch provides coastal hay and shavings to the customers of Ark Country Store. This ranch utilizes a fertility & weed control program to increase the quality of hay by increased protein and higher feed value. Weed and grass control techniques are used to provide a clean weed free bale of hay. 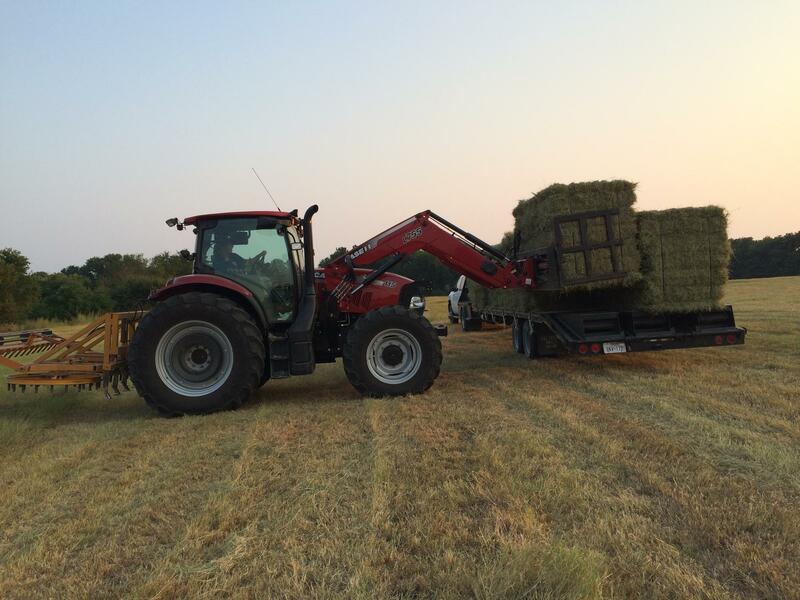 Using nitrogen to maximize protein in the hay and fertilizing after each cutting, this ranch is able to provide consistent hay throughout the season. The Bale Bandit is used to monitor consistency and increase efficiency from the field to trailer, trailer to storage, and storage to the customer. Each 21-bale bundle is easy to store and provides an accurate bale-count for the end consumer. These bundles also allow the bales to stay green when stored all year. Stop by Ark Country Store today in Waxahachie, TX or Midlothian, TX for your hay, alfalfa and shavings needs. We offer the best quality around.